You thought THQ Nordic was going to cool it with the acquisitions? You better think again. Not only has the publisher stated its intention to continue expanding its portfolio, it has about $225 million to do so! The news comes as THQ Nordic managed to raise about 2.09 billion Swedish krona. As for how the publisher managed to get that much, it’s because of 11 new Class B shares that were raised very recently. They were grabbed by a number of investors, even some that hadn’t invested in THQ Nordic yet. The new share issue was described as “substantially oversubscribed” by THQ. CEO Lars Wingefors told Gamesindustry.biz that the acquisitions are part of a plan to “build something substantial, diversified and evergreen through acquisitions and substantial organic development growth.” Ultimately, the company intends to finance its companies through “cashflow from making great games.” With a staggering amount of games in development, it definitely seems like it’s on track to do just that. THQ Nordic has become known in recent years for its seemingly endless acquisitions. In fact, THQ Nordic began life as the remnants of the now-shuttered THQ. It then scooped up properties all across the video game sphere, from dormant properties like Alone in the Dark and Timesplitters to recent successes like Kingdom Come: Deliverance. 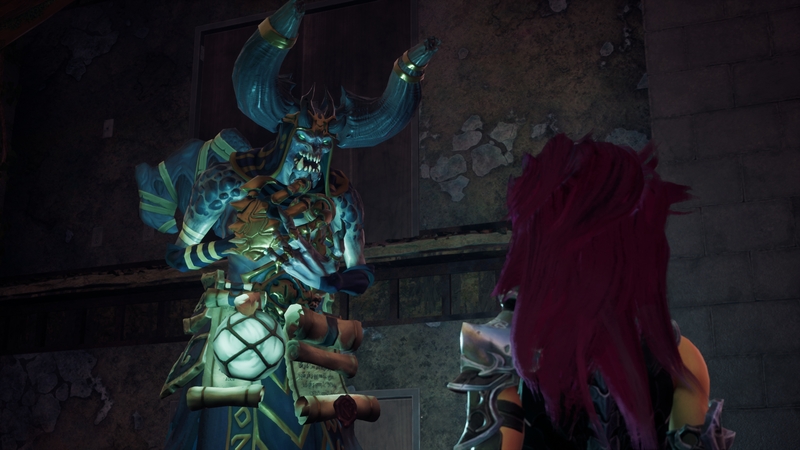 In addition, it recently launched the long-awaited Darksiders III. While its sales numbers gave the impression that it underperformed, the publisher said it performed within expectations when all was said and done.